$0 annual fee for the card. This is permanent. You are not going to pay APR for first 6 months for your purchases and balance transfers. Cash Advance APR is not included this. 1.5 rewards points is fair for a rewards credit card. This is good if you are looking for 0% APR with rewards. Cash advance fees and balance transfer fees are reasonable. You will need to pay 2% more in every foreign transactions. APRs can be high if your creditworthiness is not good enough. First National Bank of Hartford Visa Real Rewards Card is a good rewards card that you can earn 1.5 points per every $1 purchases. There are also 2500 points after the first purchase of the card. 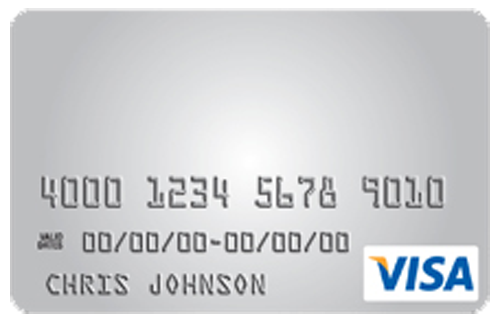 So the card is providing $25 card bonus to you regardless how much you spend in your first purchase. You will not also need to pay APR for first 6 months except cash advances. APR can be quite high or low with the card. It depends on your creditworthiness. You are not going to pay annual fee. You will also pay 2% more for foreign transaction fees. See full rates of the card below. 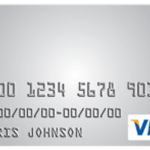 There are also editor scores and user reviews for First National Bank of Hartford Visa Real Rewards Card. 15.99% – 24.99% Regular: 1.5 per $1 you spend.